At some point my 2008 VW, which has been my trusty steed for over 8 years and 145,000 miles, is going to fall out from under me and won't be worth keeping. I do a lot of my pre-car shopping from rentals. 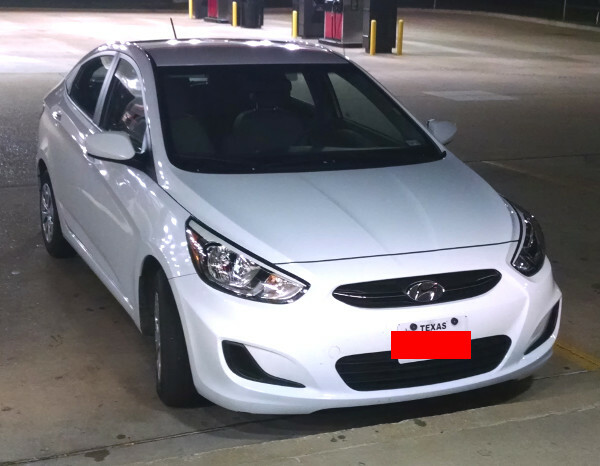 I've liked Hyundais for years, but due to a rental I had recently when I was getting my airplane back from annual, the Hyundai Accent is now at the top of my list. For one thing, it's just a pretty car, especially the white ones. 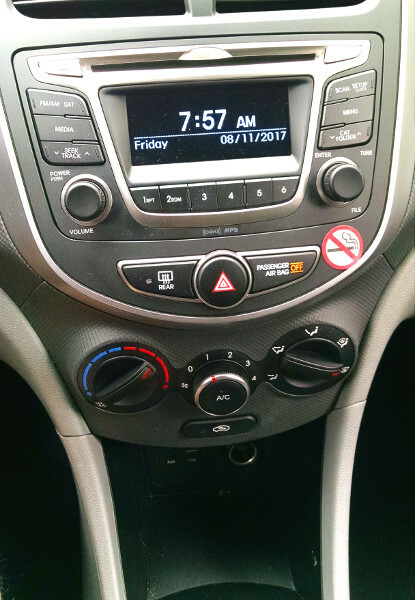 I have to say, I really like the combination of the big analog gauges at the sides for rpm and speed, and the digital strip gauges for temp and fuel at the top. 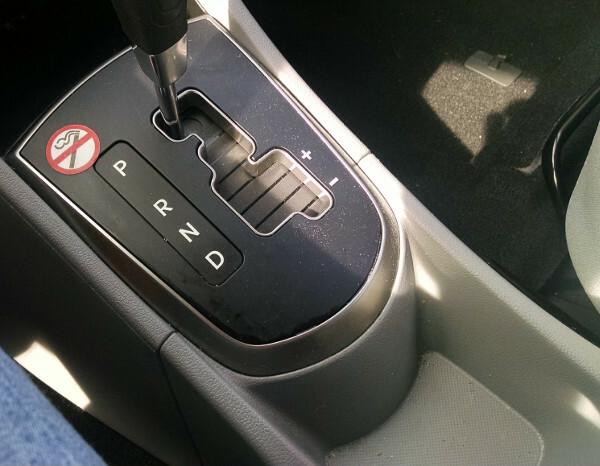 I like the gear shift setup and the feel and the action of the gear shift. And it has manual shifting when you want it. It doesn't have the sport shift that my VW does, but I'm not sure how much I'd miss that. 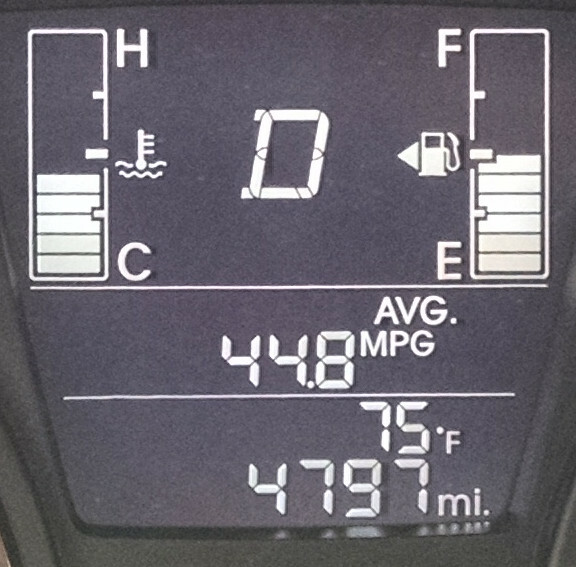 It got over 44 miles per gallon during the time I was driving it, which is crazy-good for a gasoline car.